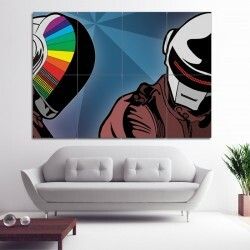 Daft Punk Block Giant Wall Art Poster (P-0081)This poster is an extra large poster print. 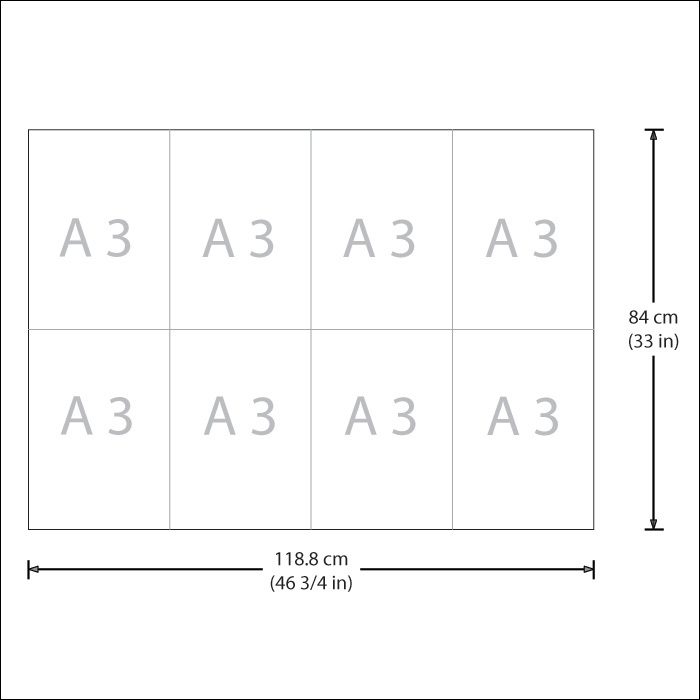 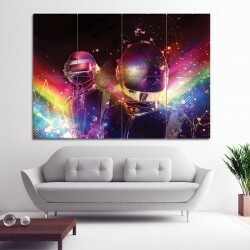 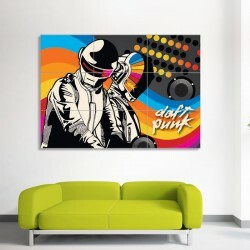 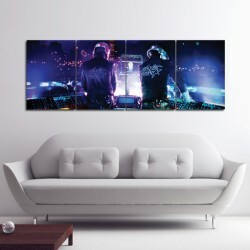 Our poste..
DJ Daft Punk Graphics Block Giant Wall Art Poster (P-0149)This poster is an extra large poster print..
Daft Punk Music Block Giant Wall Art Poster (P-0356) This poster is an extra large poster print. 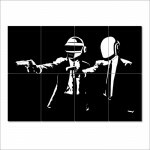 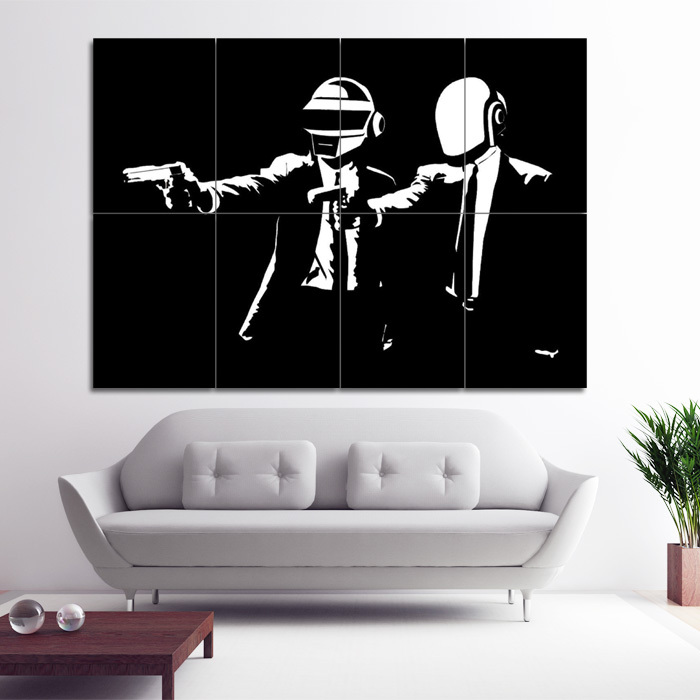 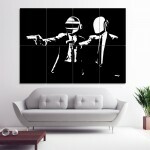 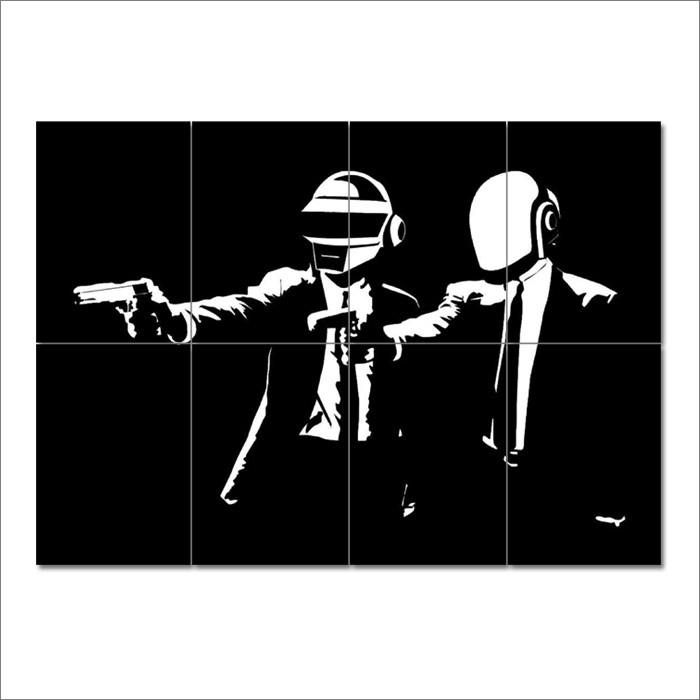 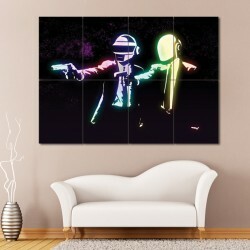 Ou..
Daft Punk Pulp Fiction Block Giant Wall Art Poster (P-0383)This poster is an extra large poster prin..
Fractal Light Art Daft Punk DJ Block Giant Wall Art Poster (P-0440)This poster is an extra large pos.. 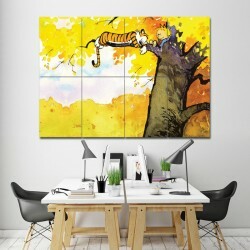 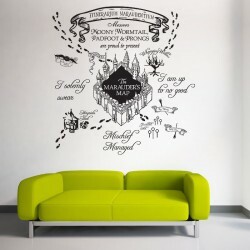 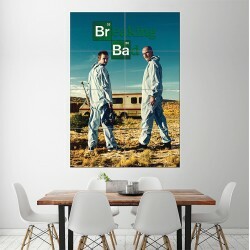 Breaking Bad Block Giant Wall Art Poster (P-1431)This poster is an extra large poster print. 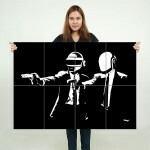 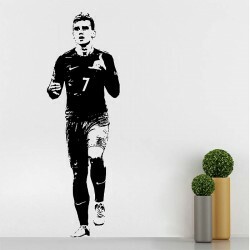 Our pos..